Get to know us and our mission in San Diego. 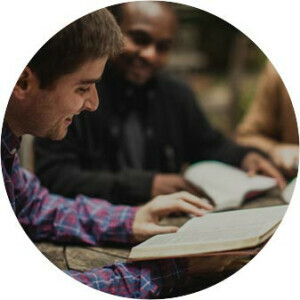 Dive deeper into practical discipleship. 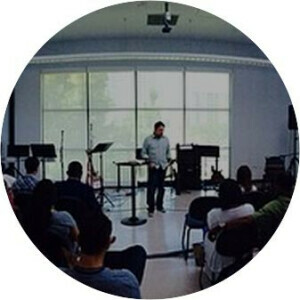 New City gathers on Sundays at Roosevelt Middle School. Our gatherings are casual and communal. City Kids provides Biblical teaching for nursery through middle school ages. Gospel communities are the main way we connect with others and live our lives on mission. These smaller groups of people provide an opportunity to know others and be known within the church. Through these relationships, we mutually challenge and encourage one another to truly believe our Identity in Christ and live life in Rhythms that show the world who God truly is. 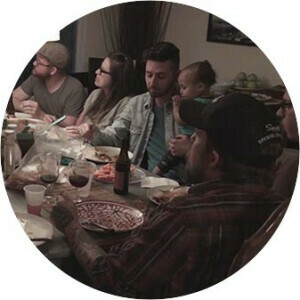 A DNA Group usually consist of three people—men with men, women with women—who meet together weekly to bring the gospel to bear on each others lives to grow in Christ and live out our Identities in the everyday Rhythms of life.